On the one hand, My Road to Orange Is The New Black is a beautiful, inspiring open letter by Uzo Aduba, AKA Suzanne “Crazy Eyes” Warren. She writes about her mother’s life as a Nigerian immigrant, and how supportive she was as she watched her daughter work through rejection and other difficulties that came with a life in theatre. While it’s encouraging and exciting to know that women of color, and women over the age of 25 are getting good, interesting roles thanks to the work of folks like OITNB creator Jenji Kohan (and of course Shonda Rhimes), there should be some kind of acknowledgement that such success is deserved and overdue. 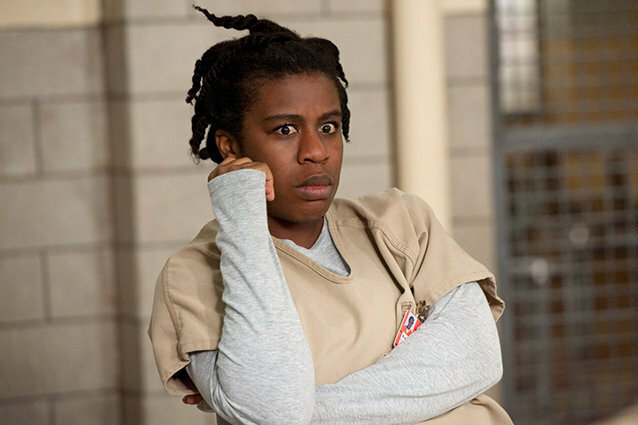 Hollywood needs to make major changes so that talents like Aduba start hearing “yes” much earlier on in their careers.